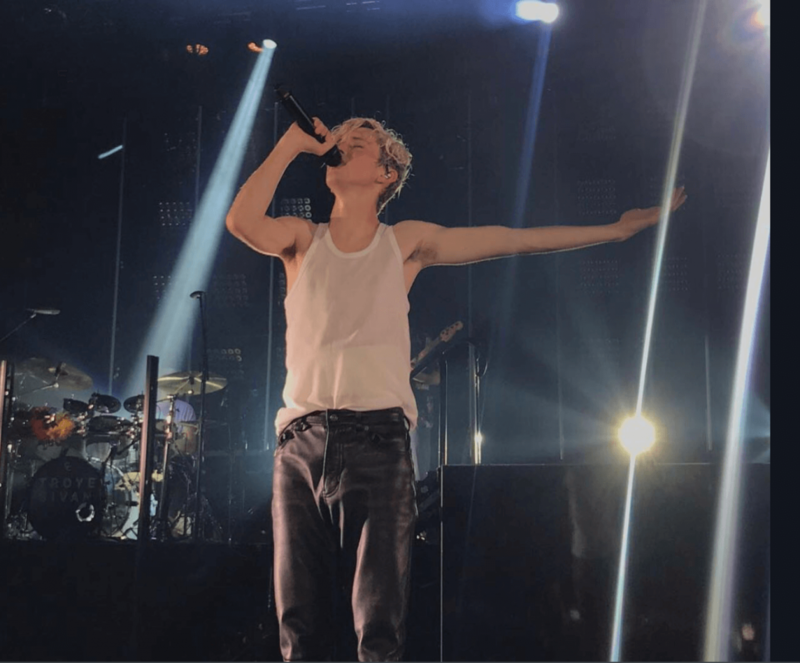 You want the best Troye Sivan tour guide and information for the Bloom tour. 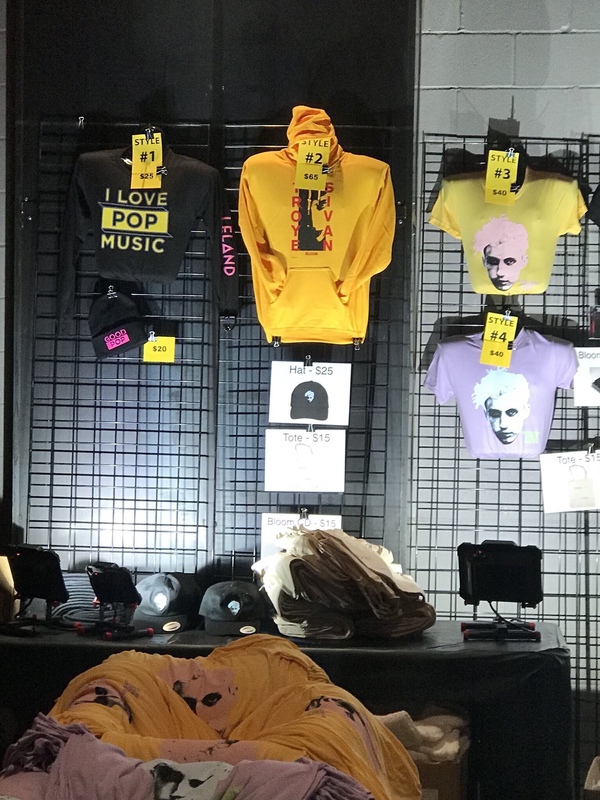 We have full Troye Sivan concert details including Bloom tour setlist, dates, VIP packages, merchandise, live videos and more. For the best Troye Sivan tickets, we offer official and direct links to both Ticketmaster and SeatGeek. Follow us on Twitter for up to the minute concert news and information! 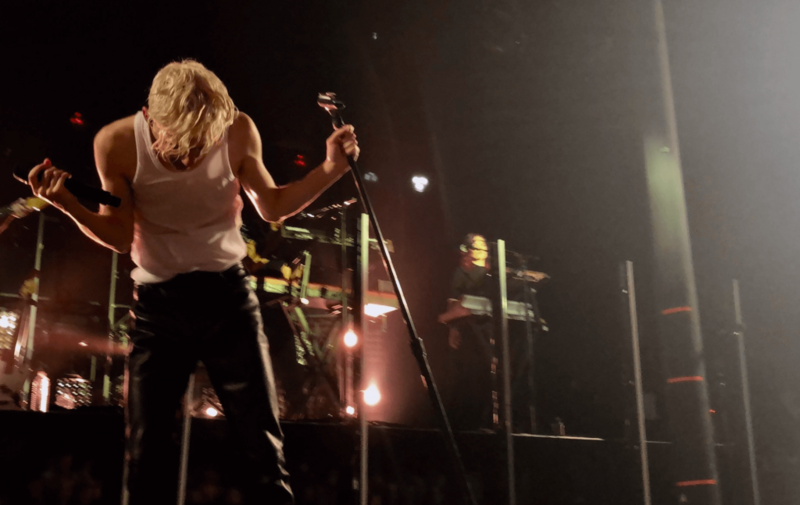 February 23rd: Troye Sivan has kicked off the UK leg of his Bloom tour! We’ve updated the setlist below so check that out + live videos. November 19th: Troye Sivan has announced a UK leg of his Bloom tour. Grab the updated links below and updated ticket information as well. September 21st: Check out the Troye Sivan Bloom tour setlist below, as well as merch in the media section at the bottom of this guide! September 20th: The Troye Sivan Bloom tour kicks off in Irving, Texas tomorrow night. We’ve compiled all of the information we know so far in this guide! Check back tomorrow for the Bloom tour setlist, live videos, and merchandise. Troye Sivan is a South African singer, songwriter, actor, and YouTube personality. After gaining popularity as a singer on YouTube and in Australian talent competitions, Sivan signed with EMI Australia, a Universal Music Australia label, in 2013 and released his debut extended play, TRXYE (2014), which peaked at number 5 on the U.S. Billboard 200. Its lead single, "Happy Little Pill", reached number 10 on Australian music charts. In 2015, he released his second extended play Wild followed by his debut studio album Blue Neighbourhood, whose lead single "Youth" became Sivan's first single to enter the top 40 of the Billboard Hot 100 chart, peaking at number 23. Sivan has also earned two number-one singles on the Billboard Dance Club Songs chart. As an actor, Sivan portrayed the younger version of the titular character in the 2009 X-Men film X-Men Origins: Wolverine and starred as the title character in the Spud film trilogy. As a YouTube personality, Sivan used to upload video blogs regularly and, as of 2016, has over 4 million subscribers and over 241 million total views. His video, "The 'Boyfriend' Tag", with fellow vlogger Tyler Oakley earned them a Teen Choice Award in the "Choice Web Collaboration" category. In October 2014, Time named Sivan as one of the "25 Most Influential Teens of 2014". Troye released his second studio album, Bloom, in the summer of 2018. Bloom contains 5 singles: My My My, The Good Side, Bloom, Dance to This, and Animal. Dance to This features Ariana Grande on the song as well. The album received nearly universal acclaim and has helped grow the popularity of Sivan. The Bloom tour, which accompanies the album, is Troye's biggest tour to date. Current Troye Sivan tour dates and locations are listed below! 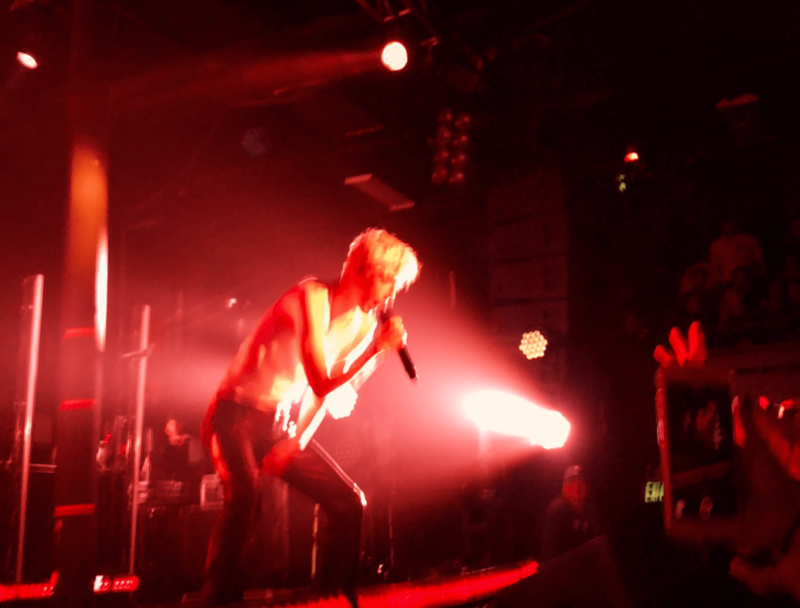 Underneath the tour dates, check out the Troye Sivan setlist and concert videos, photos, and media. All Troye Sivan ticket links offered on our site, both official through Ticketmaster and resale through SeatGeek are 100% guaranteed and legitimate. Guarantee your spot for this concert today. No tour dates for Troye Sivan. Click here to puchase Troye Sivan tour tickets directly through Ticketmaster.com. The UK Troye Sivan Bloom tour setlist is not available yet! However, we suspect that it will be the same or similar to Troye’s North American setlist below. Keep checking our website and follow us on Facebook and Twitter for constant updates as soon as we have information. 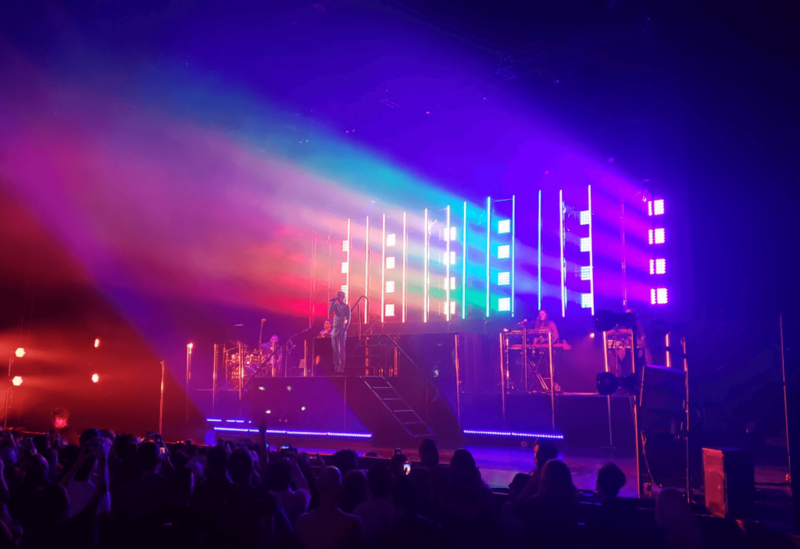 Take a look at the latest tour news or Tickets section for great information on the Troye Sivan tour. Grab a presale code below and then click here to view the Troye Sivan Ticketmaster page to buy tickets. Fanclub Presale = This code is given to people who were members of the Troye Sivan fanclub BEFORE the tour was announced. You will be emailed instructions on how to get early tickets. 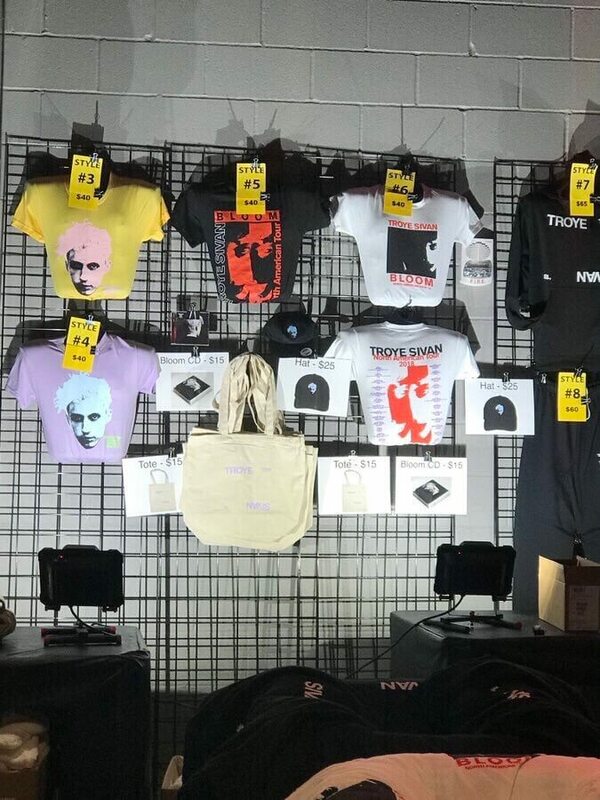 Click here to puchase Troye Sivan merch for the upcoming tour through Redbubble, the top source for artist apparel and merchandise. Redbubble is a platform where artists can sell their creations to fans. They contain millions of designs that can be printed on apparel, phone cases, wall art, home decor, stationary, bags, and other products. If you choose to buy any Troye Sivan apparel, Redbubble compensates us and you help keep Stadium Help going. Have a look at what is available via the link above. Did we miss anything in our Troye Sivan tour guide? Make sure to come back and view the updated Troye Sivan setlist for the Bloom tour if it has not begun let. Comment below if you have any further information to share! Discuss the Troye Sivan Bloom tour below!